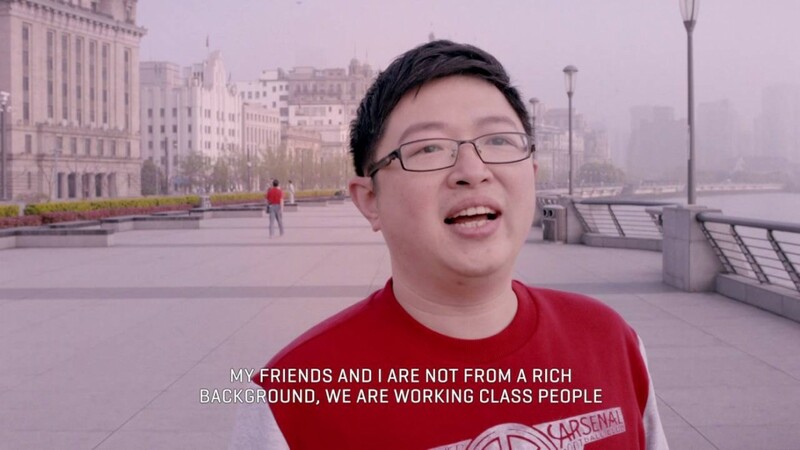 Herzogenaurach, Germany (25 July, 2016) – PUMA today released the Shanghai version of the ‘We are THE Arsenal’ film series, offering an insight into the passion of Gunner’s fans in China. 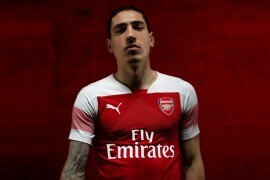 The ‘We are THE Arsenal’ campaign draws upon Arsenal being first registered with the word “THE” within the name, a unique detail in football history. This film features Olivier Giroud, Aaron Ramsey and Peter Cech, and fans from Shanghai who give a sense of what ‘We are THE Arsenal’ means to them. We love seeing the support we have around the world, it’s very motivating for the players. The follow us from a long way away in China and to us that is very inspiring. We hope to do well this season for all of our fans in every country. Over the next two weeks, two additional films will be released that give a broader view into the experience of Arsenal fans in New York and London. They show the support for the Gunners lives with equal passion and commitment around the world, and the values shared by Arsenal fans are truly universal. The support for Arsenal in other countries as well as England is always overwhelming. When we see the lengths people go to to watch and support us, and the impact this has on their lives, it really inspires us to try and bring them more happiness. These films are a nice way to recognise the importance of the supporters, and to show their knowledge and passion is the same in every continent.